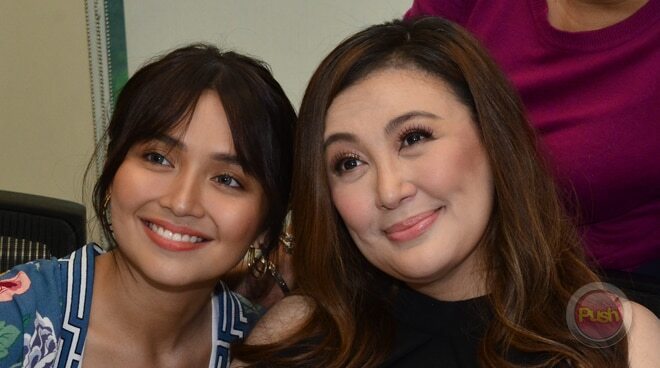 In an Instagram post last November 16, Sharon Cuneta couldn't help but gush about her young co-star Kathryn Bernardo while they were shooting on location for their Star Cinema project Three Words to Forever. In the video post, the Megastar praised Kathryn for being "genuine," "sweet," "lovable," and even wished Kathryn was one of her daughters. And if that was not enough, Sharon also said Daniel Padilla is lucky to have Kathryn in his life.